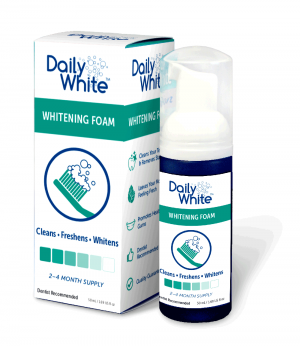 Daily White™ is a teeth whitening dental foam that is meant to replace toothpaste. 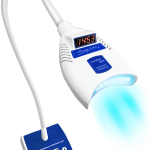 The micro-foam cleans and whitens better and leaves mouth fresher. 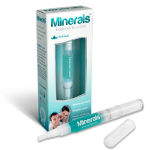 Plus, it helps prevent stains and cavities and improves gum health as well. 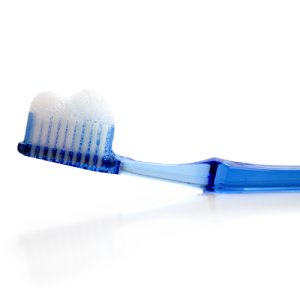 Daily White is especially ideal for people with braces. It is safe for daily use. The attractive embossed packaging with foil makes this an appealing retail product for your salon, office, or store. 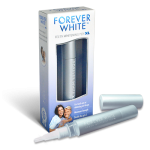 We manufacture our own teeth whitening dental foam. Contact us today about wholesale pricing and private label options. 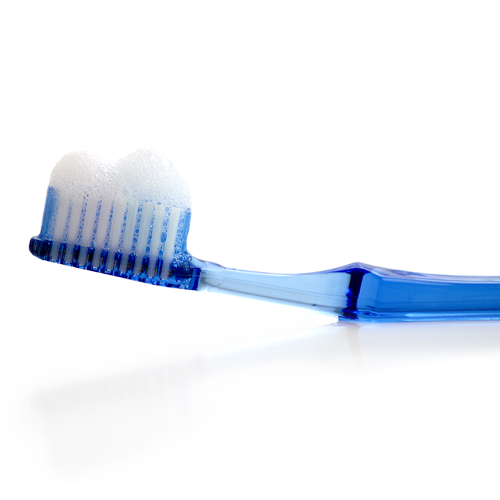 In the EU only dentists can resell this product. Contains: 50 mL Daily White.